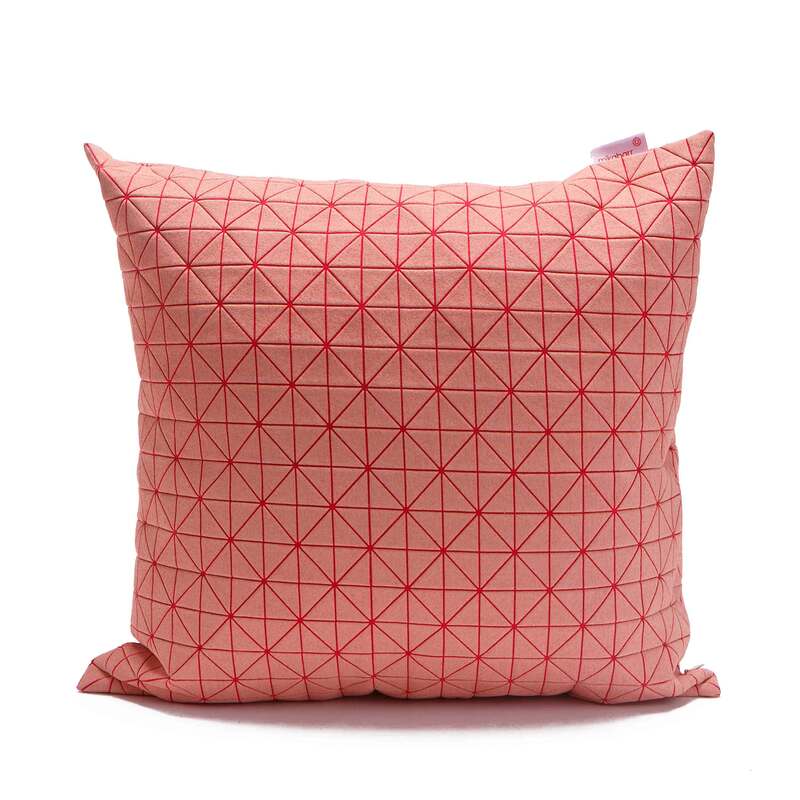 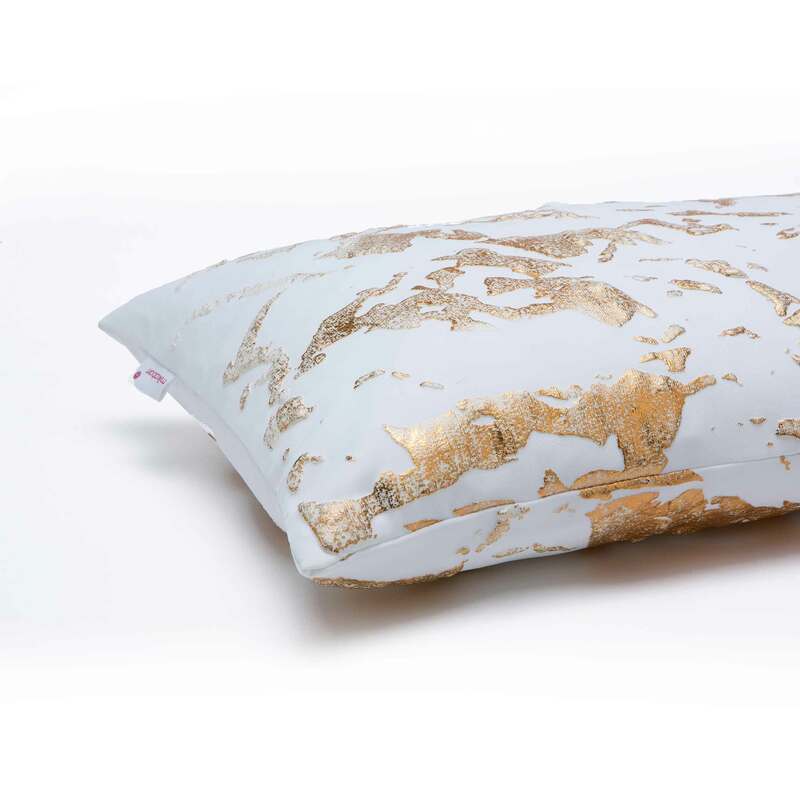 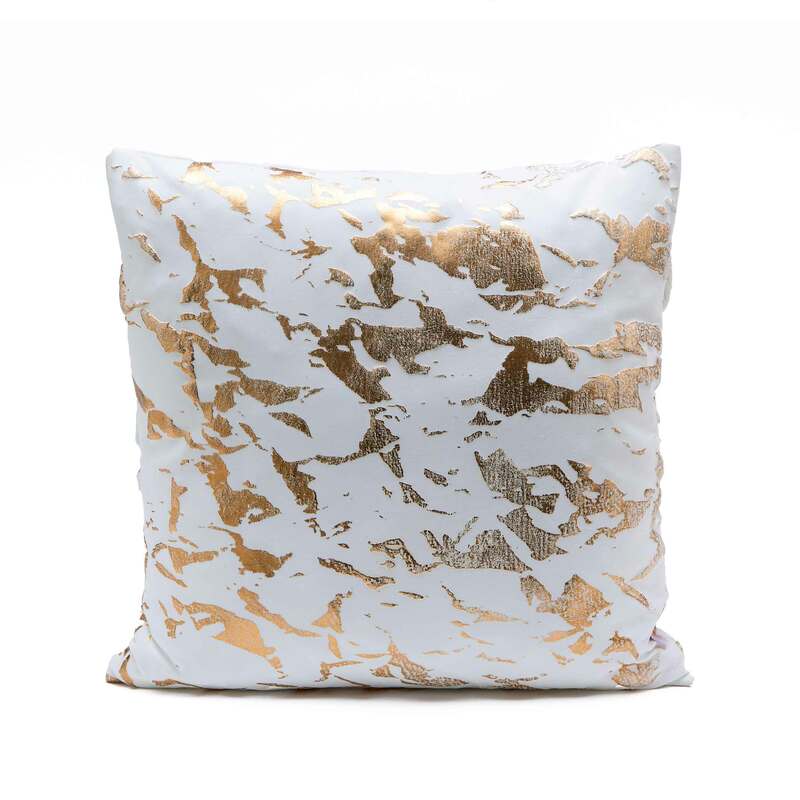 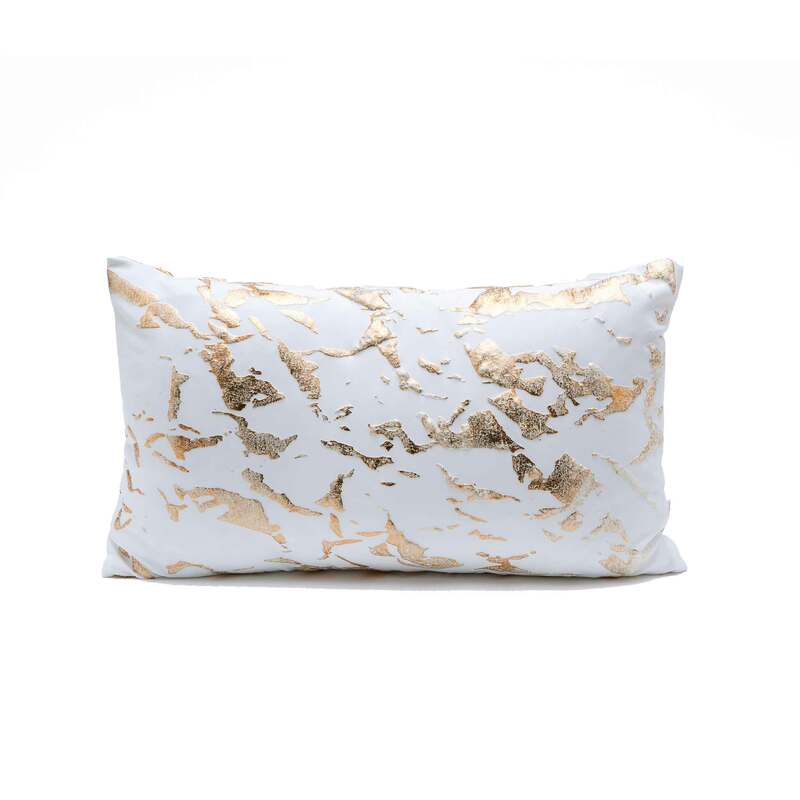 A unique pillow cover with a textured, shimmery nature inspired and marble – like pattern that goes beyond standard. 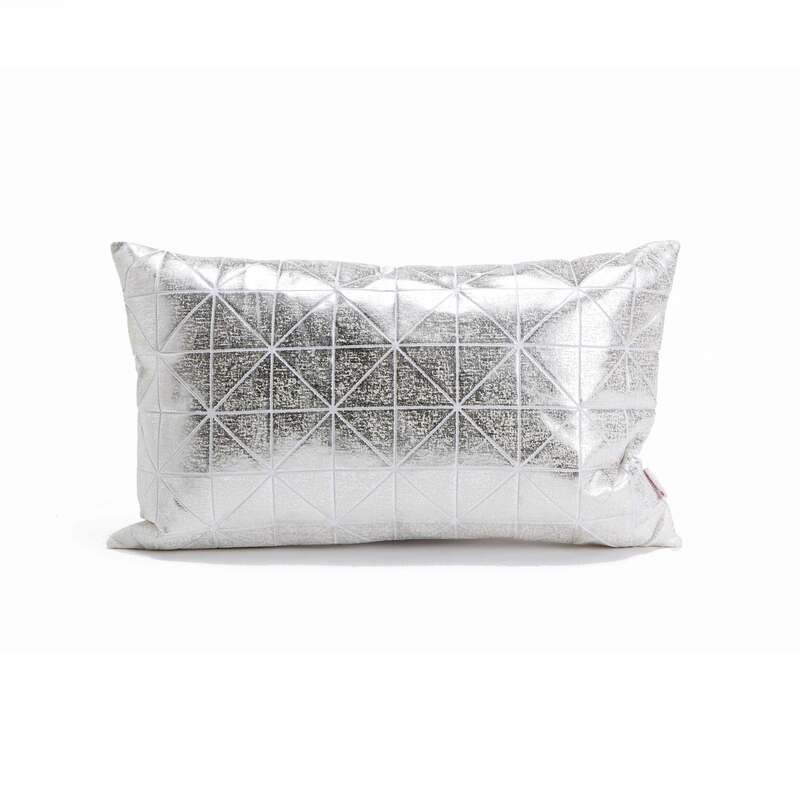 Color: Copper and grey. 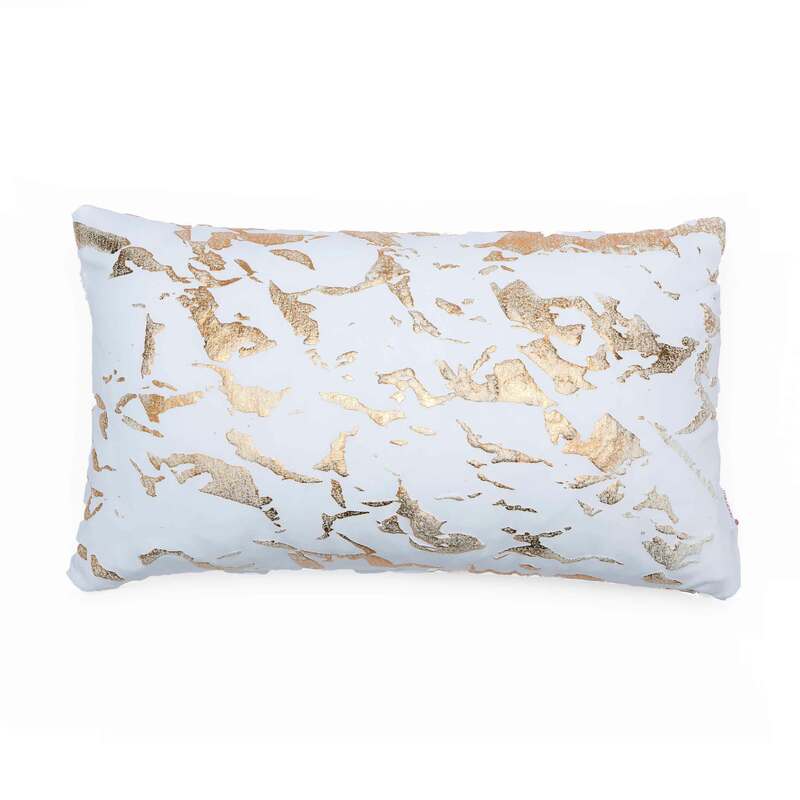 Can be ordered with silver/gold finish.